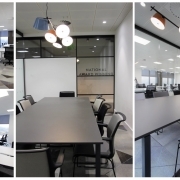 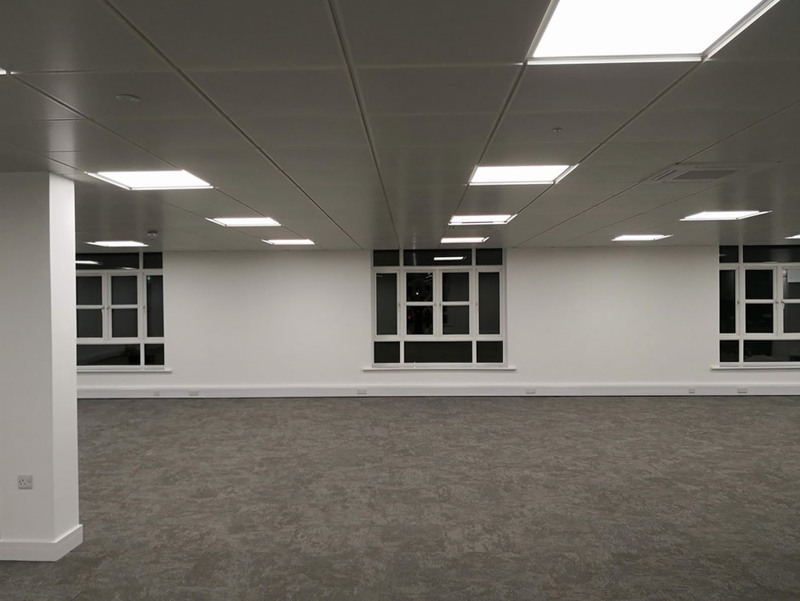 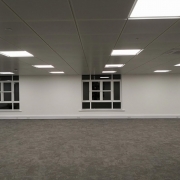 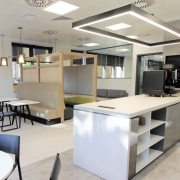 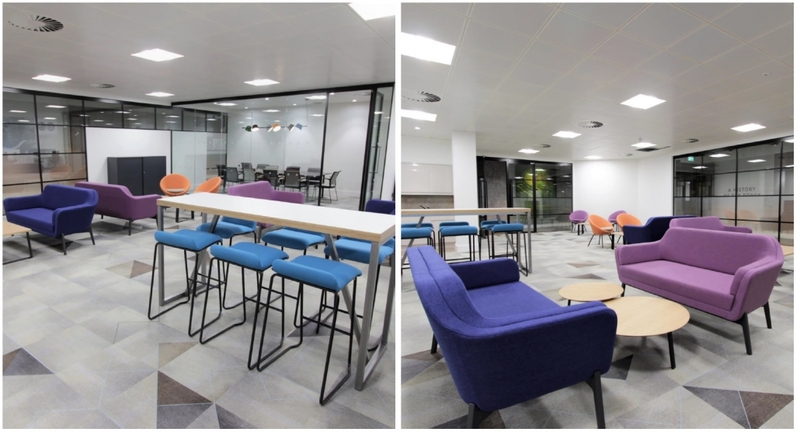 Some of the main features in this Cat A fit out were the lighting, metered power and lighting. 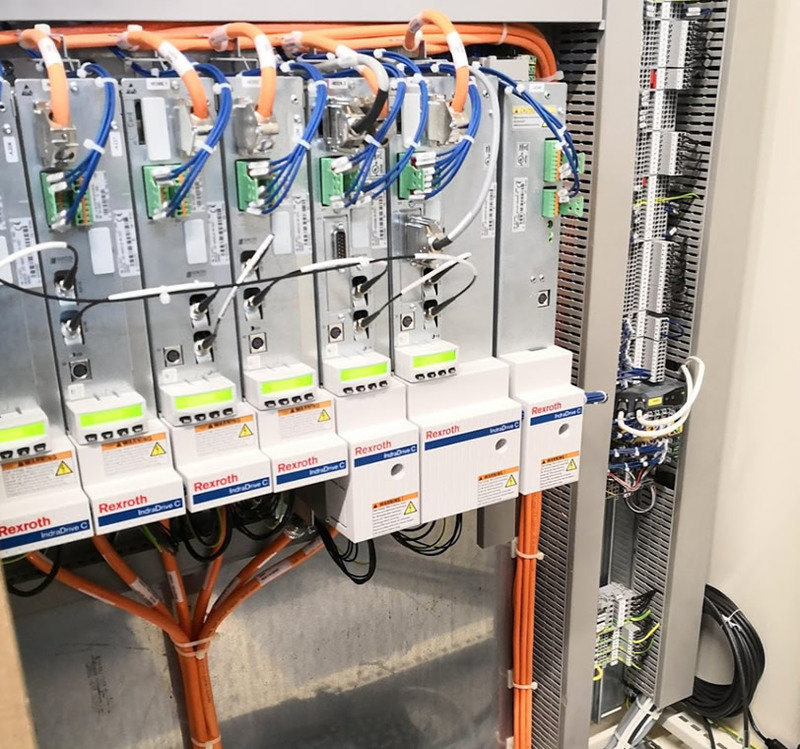 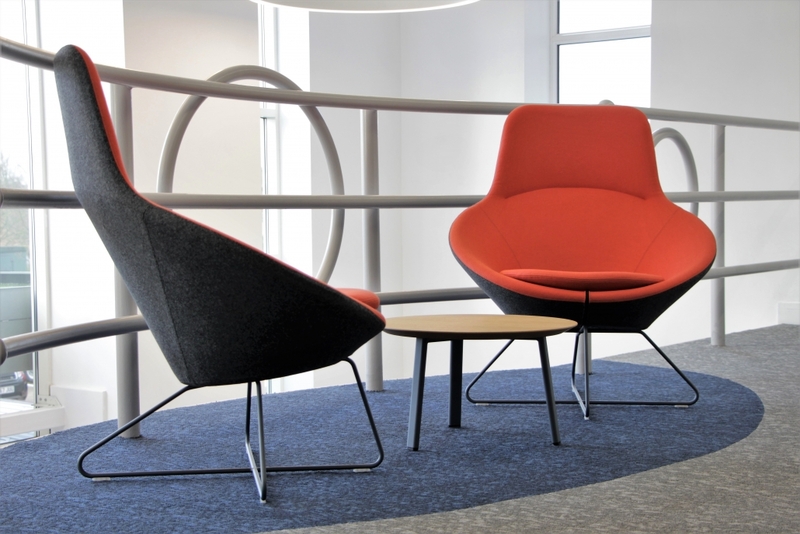 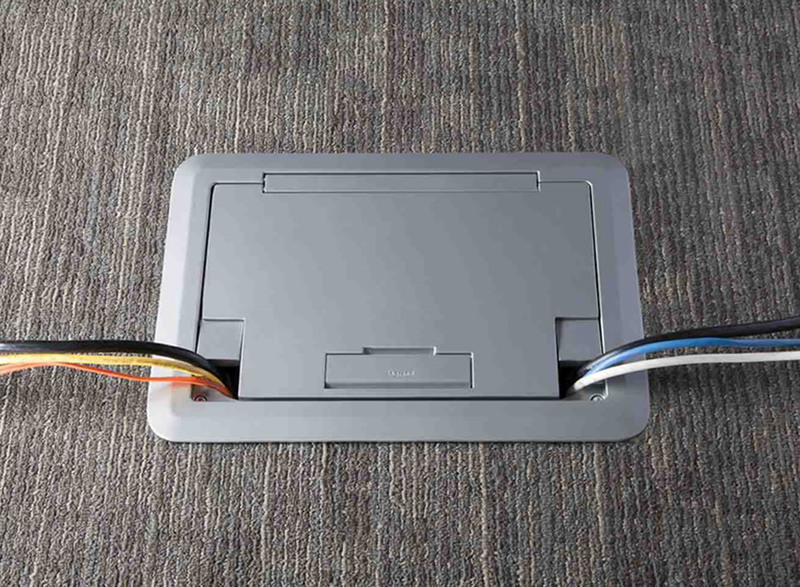 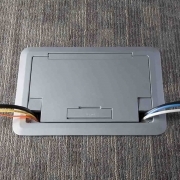 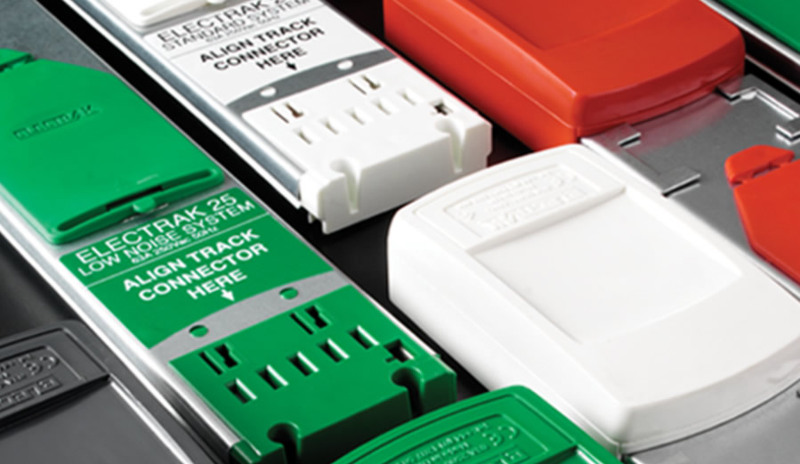 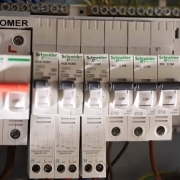 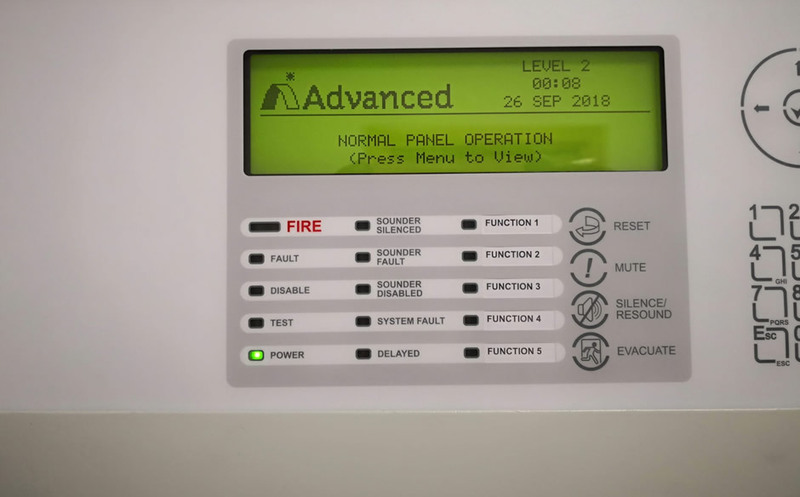 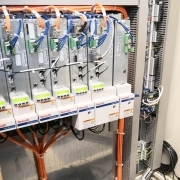 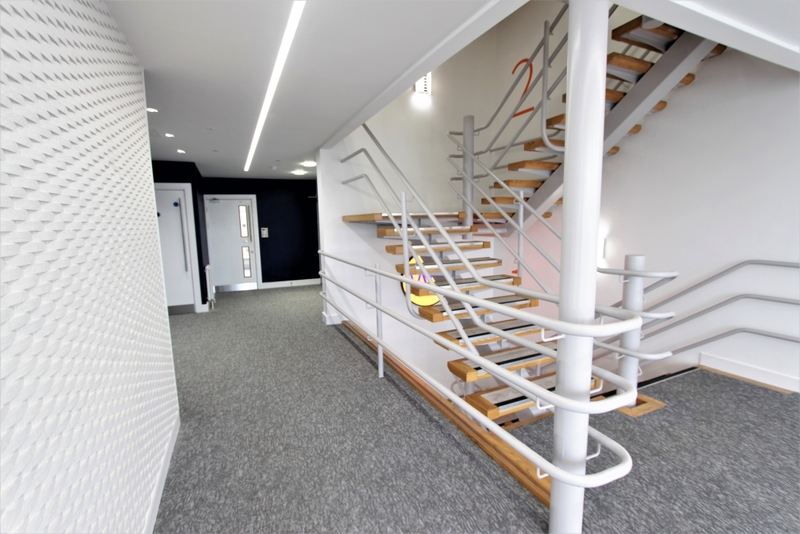 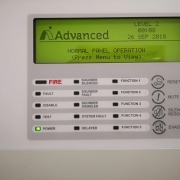 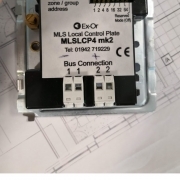 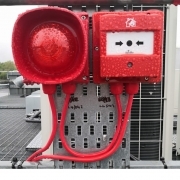 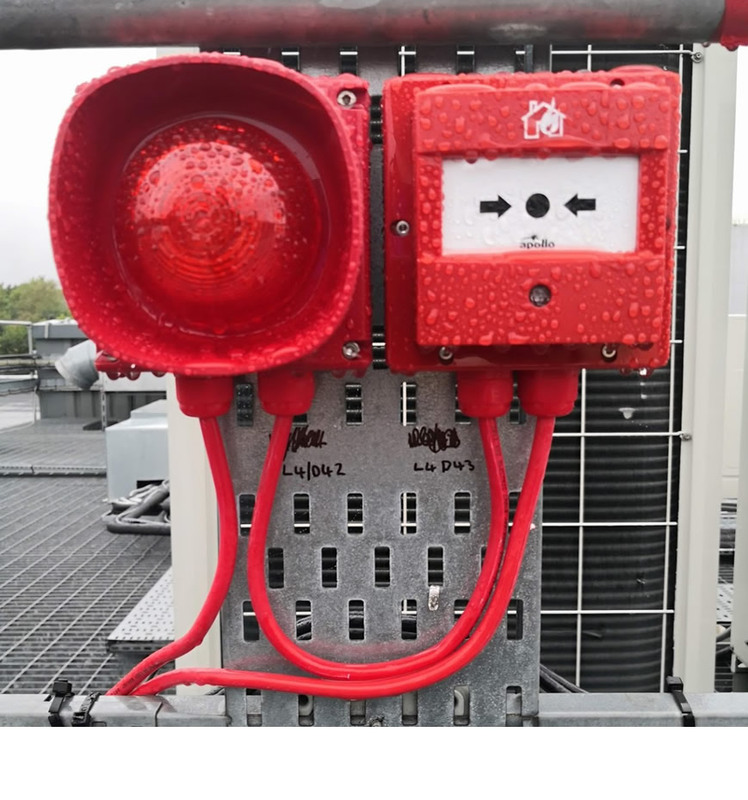 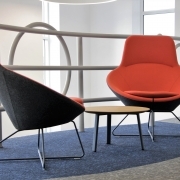 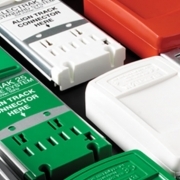 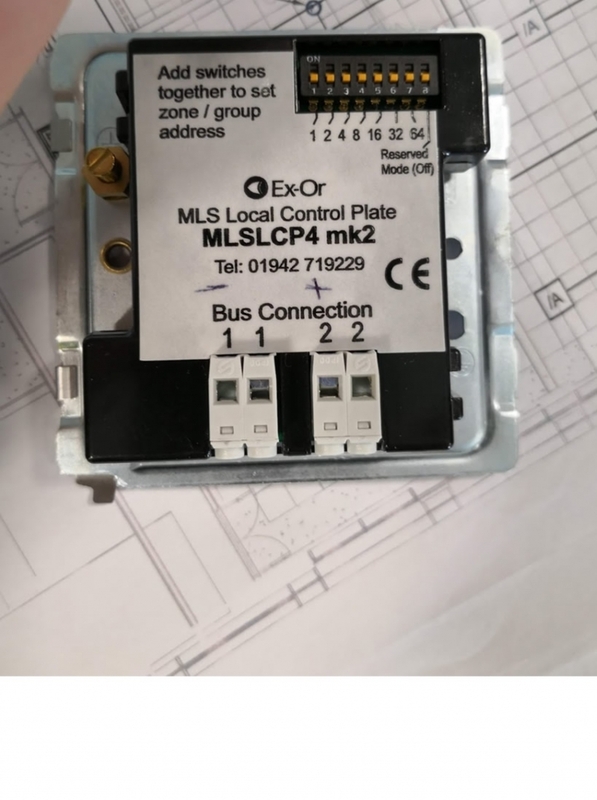 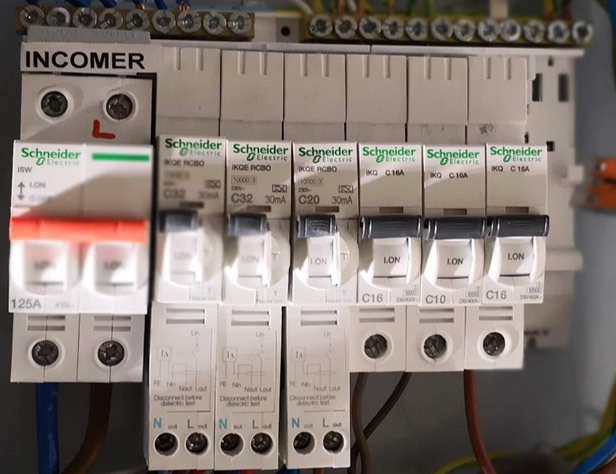 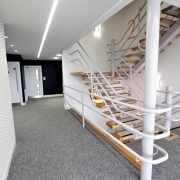 Dalec Uk also installed data services, fire systems and plug and a play installation where a tenant can just move in and plug in and off they go to work. 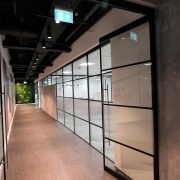 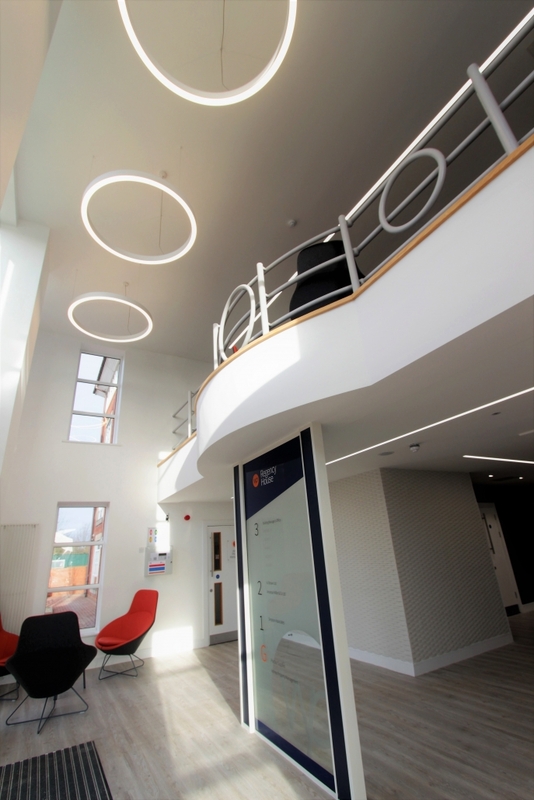 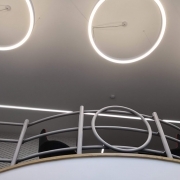 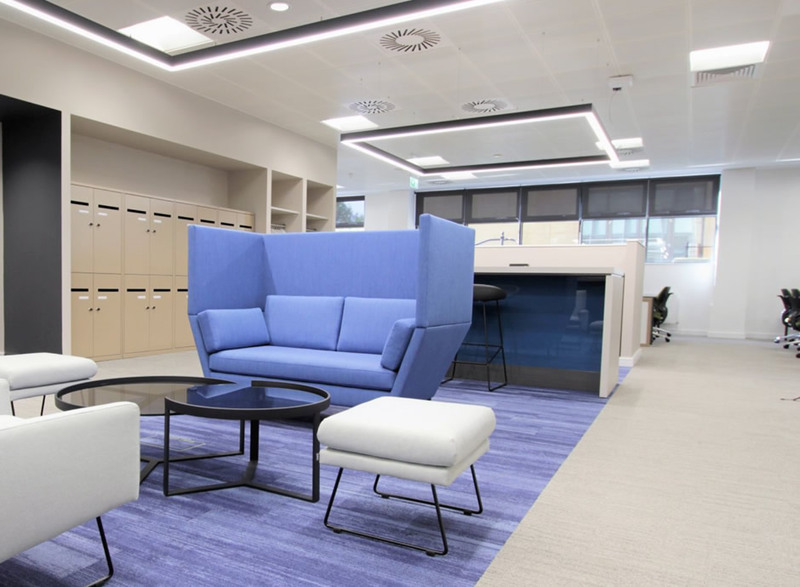 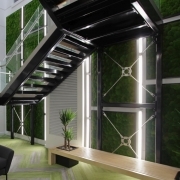 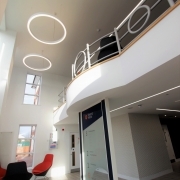 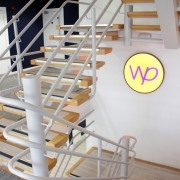 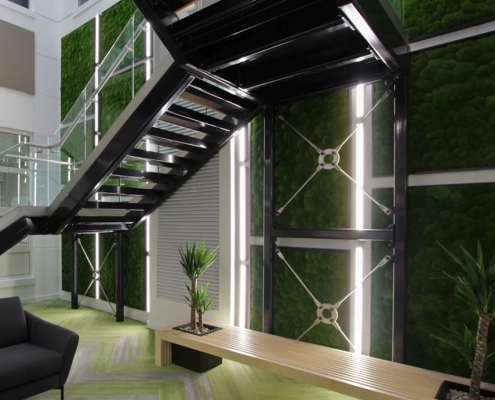 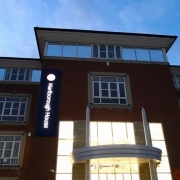 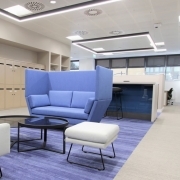 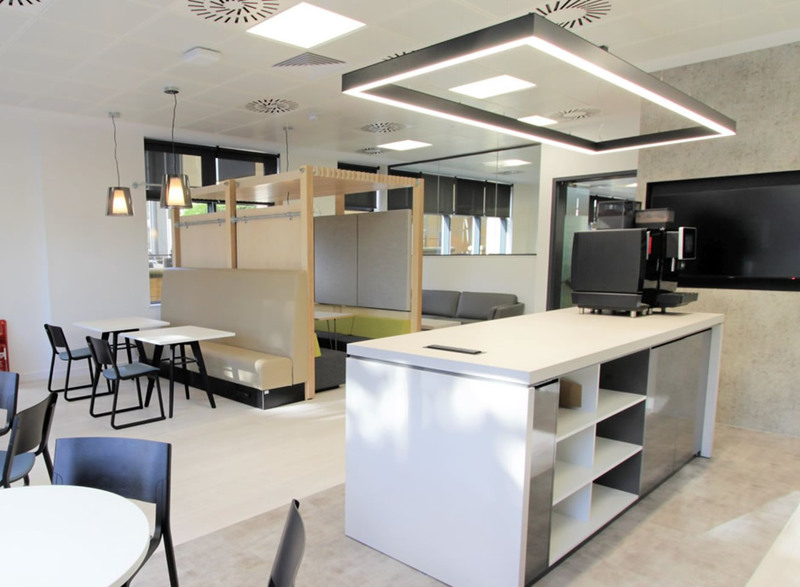 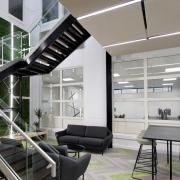 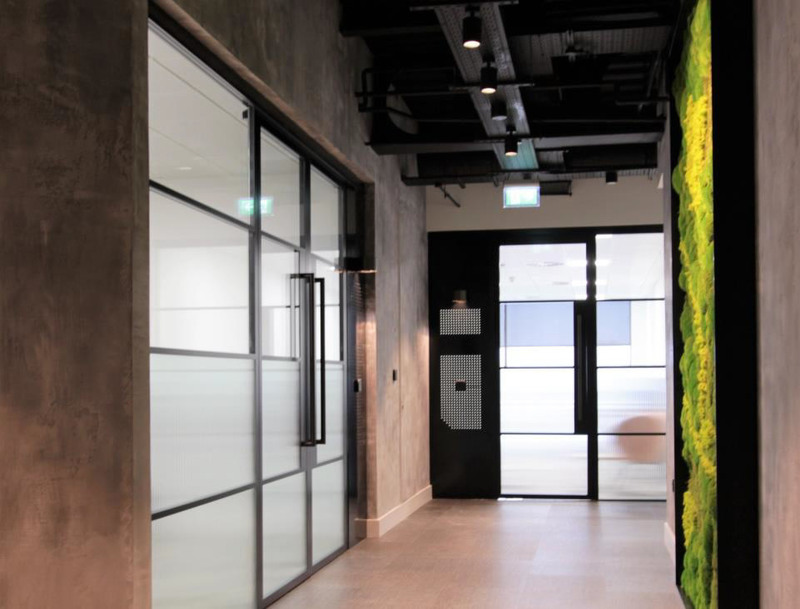 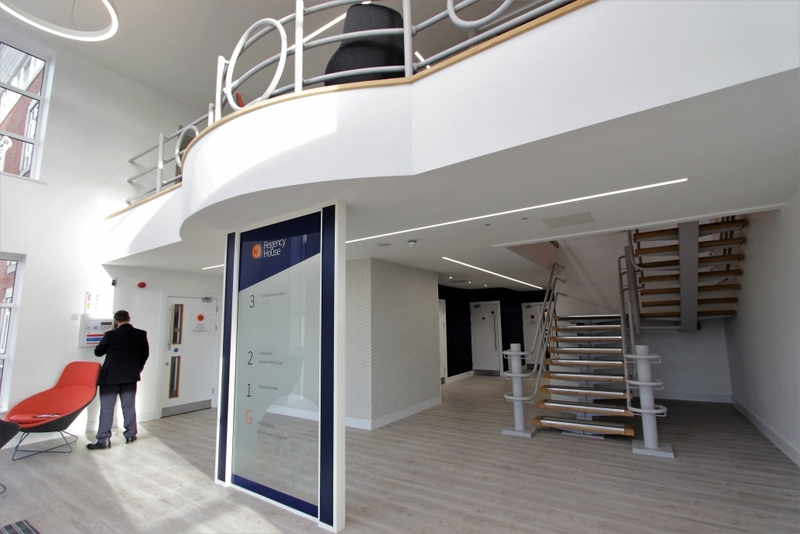 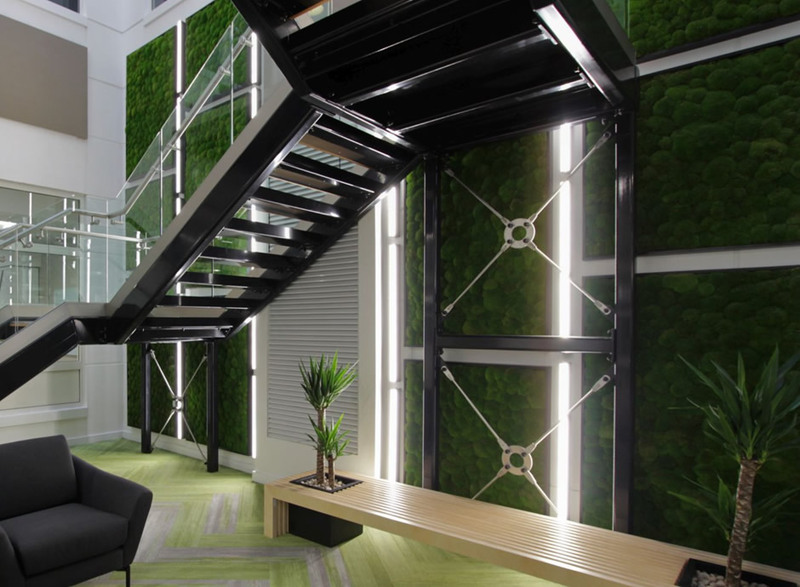 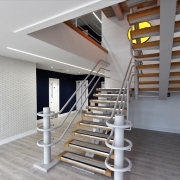 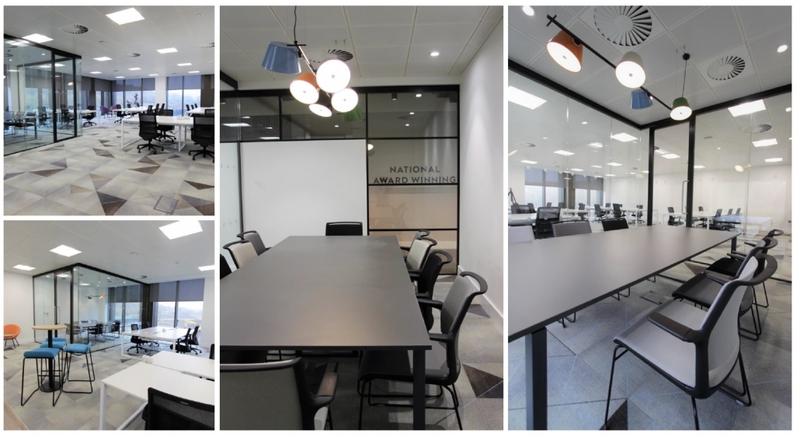 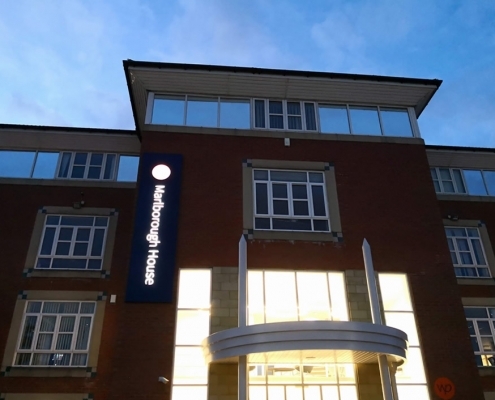 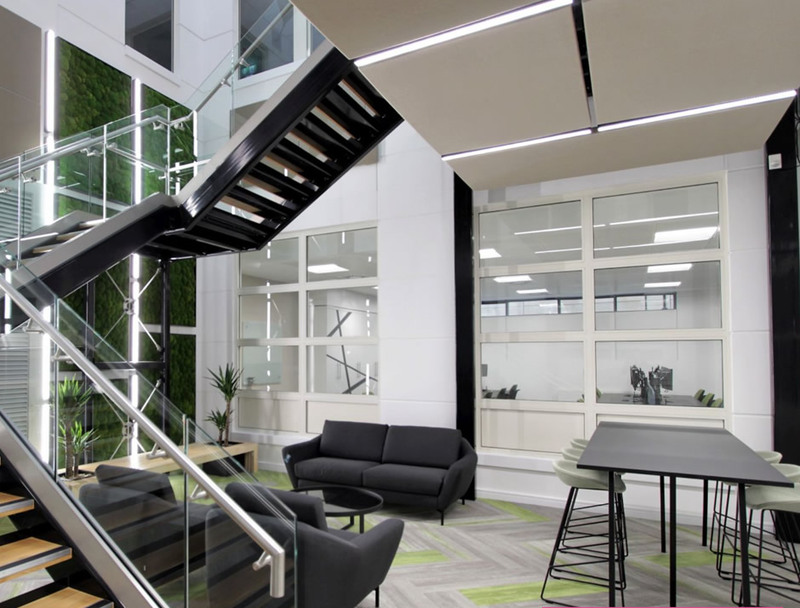 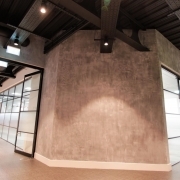 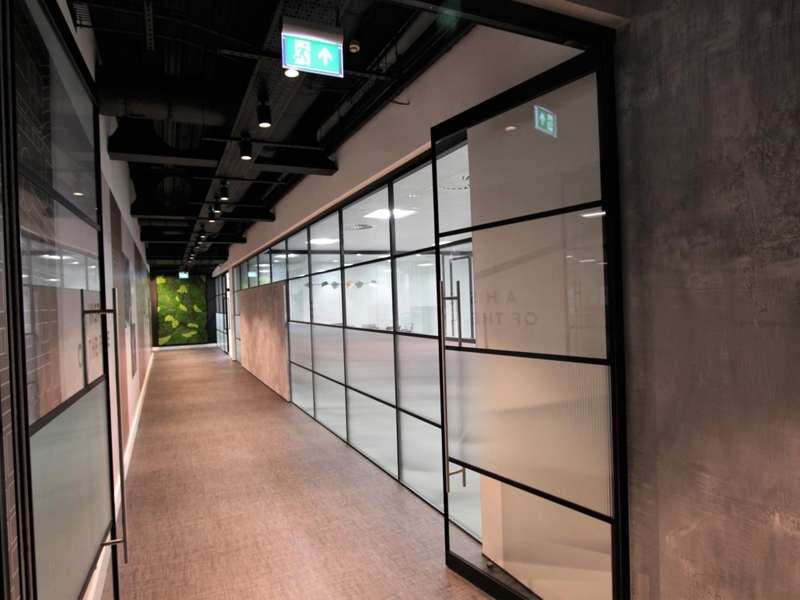 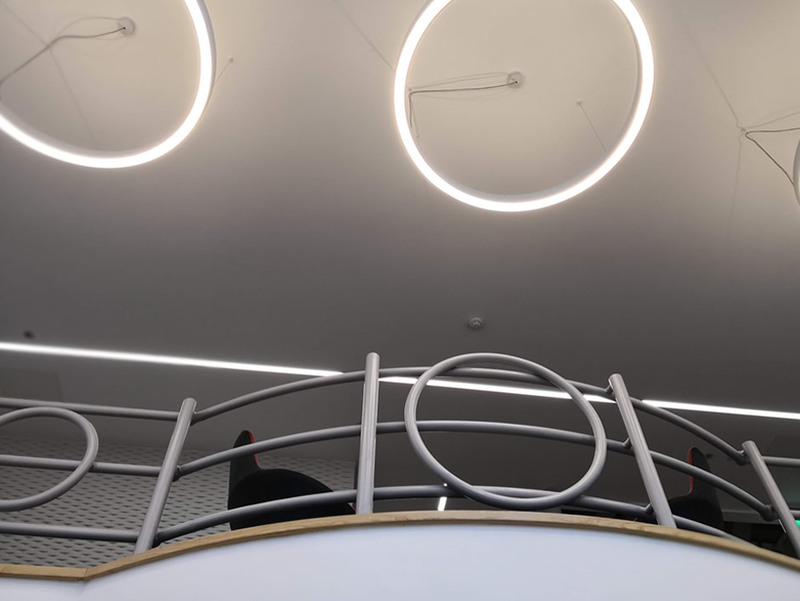 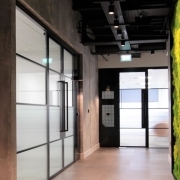 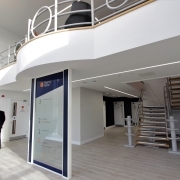 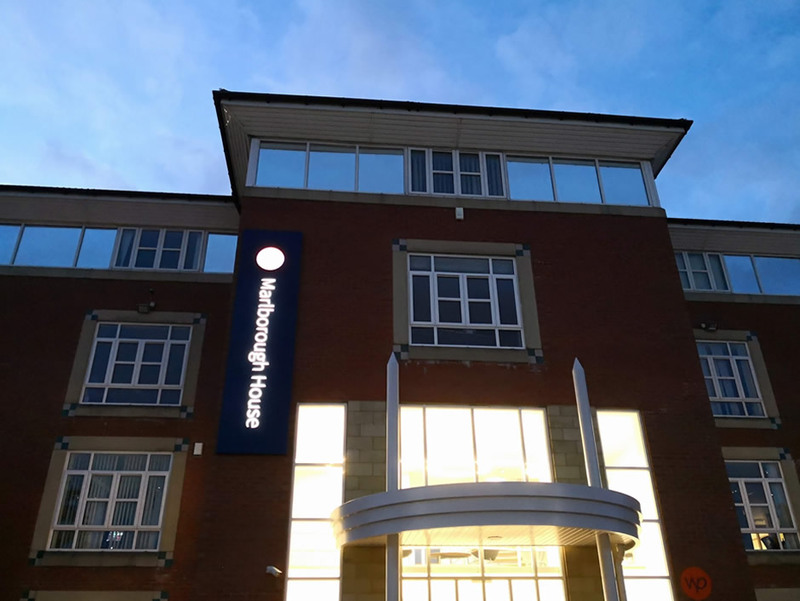 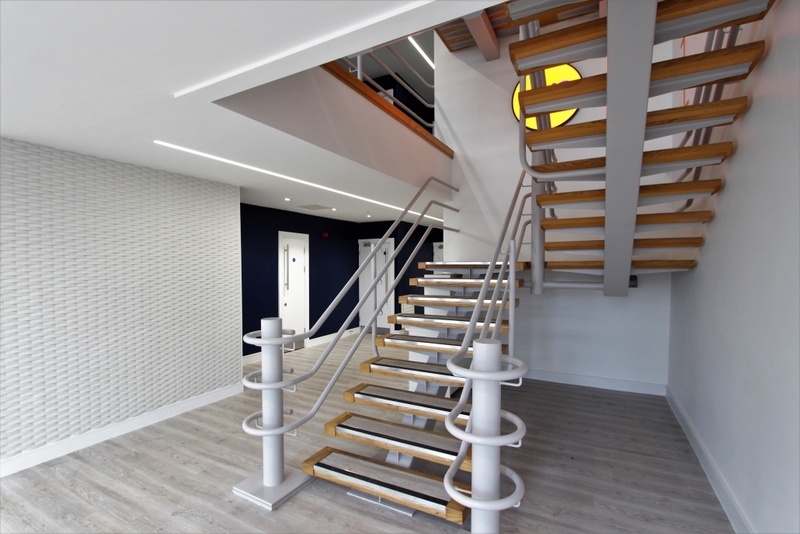 Dalec UK supplied and fitted Lighting, LED linear, LED lighting in live moss walls , Floor Box Power and Fire alarm systems for this international Law Firm’s Newcastle Office. 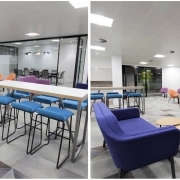 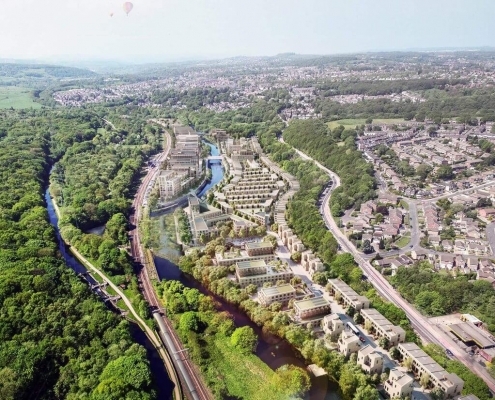 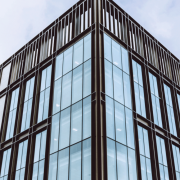 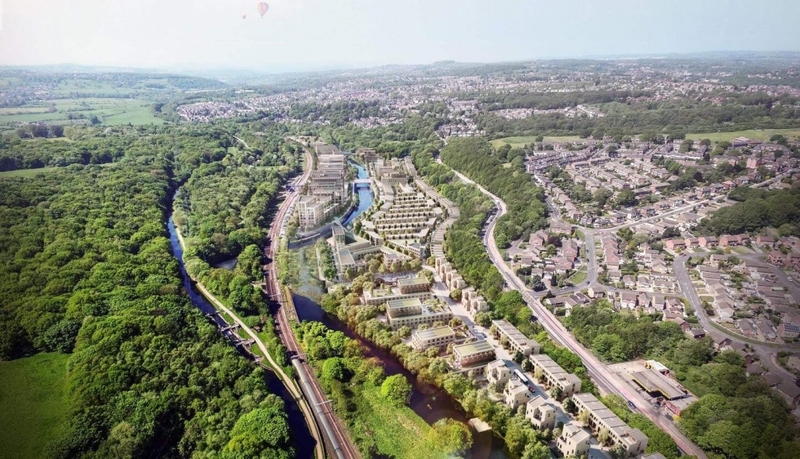 Kirkstall forge Studios is an exciting new way for smaller businesses to be part of something bigger at the award-winning Number One, Kirkstall Forge. 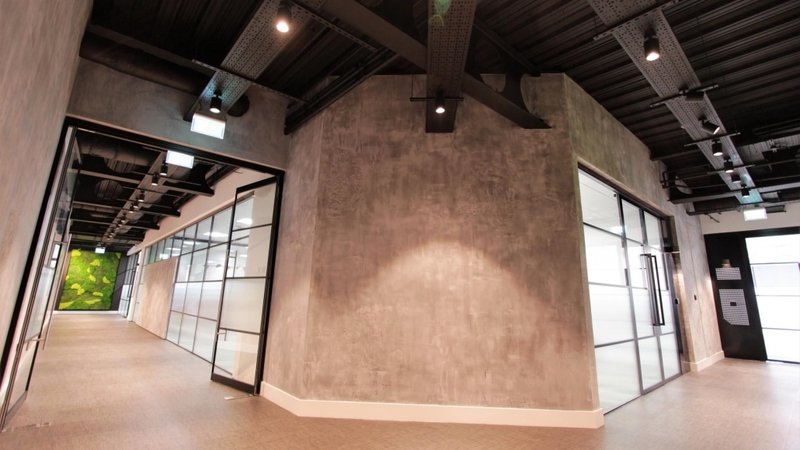 Forge Studios offers a range of Grade A studio suites providing flexible spaces between 532 sq ft and 2,880 sq ft. Dalec UK LTD installed power, lighting, data fibre to enable new businesses to just move in and then plug, play and carry out their business. 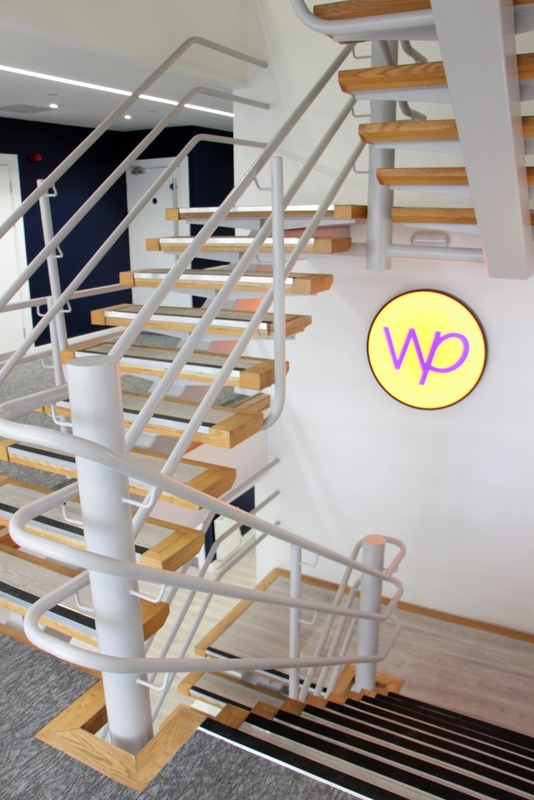 We worked with Virgin to provide an internet service. 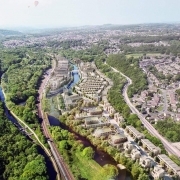 You also have a railway station in your back garden!